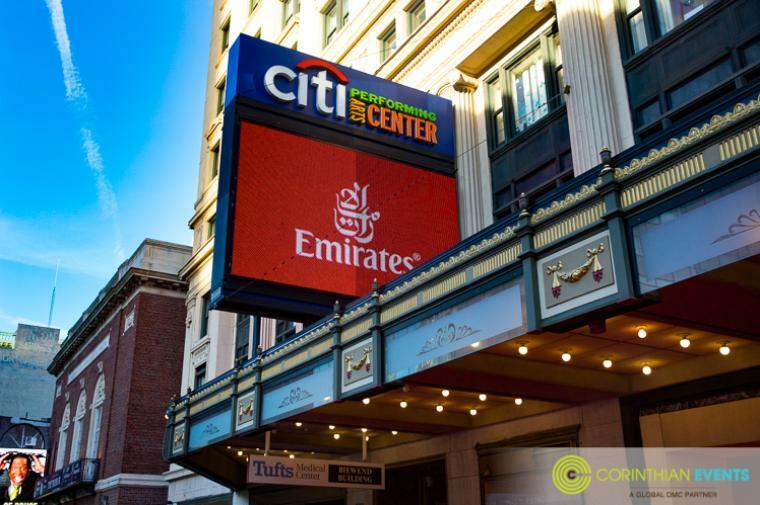 While half of our team was at Logan making sure the Emirates Airline Inaugural Flight had a perfect landing, the other half was at a the Citi Performing Arts Center Wang Theater in Boston getting everything ready for the Inaugural Gala. 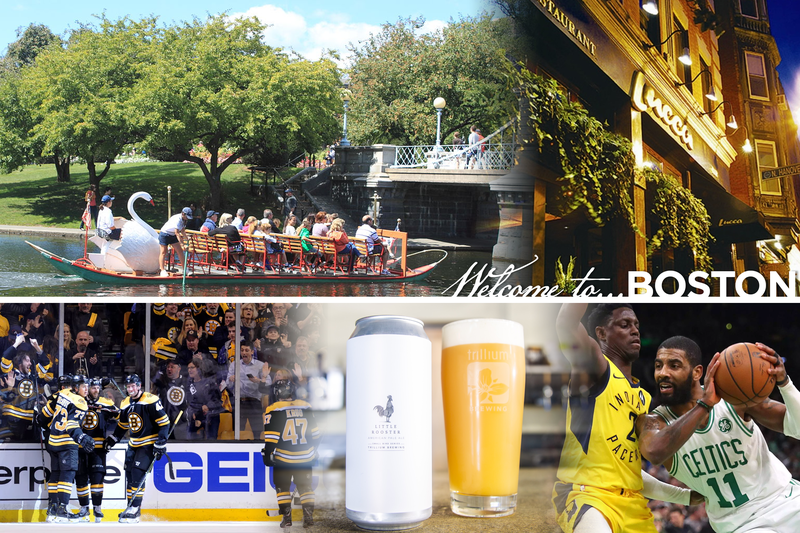 Although the media blitz for the Inaugural Flight was huge (and the city was hyped! 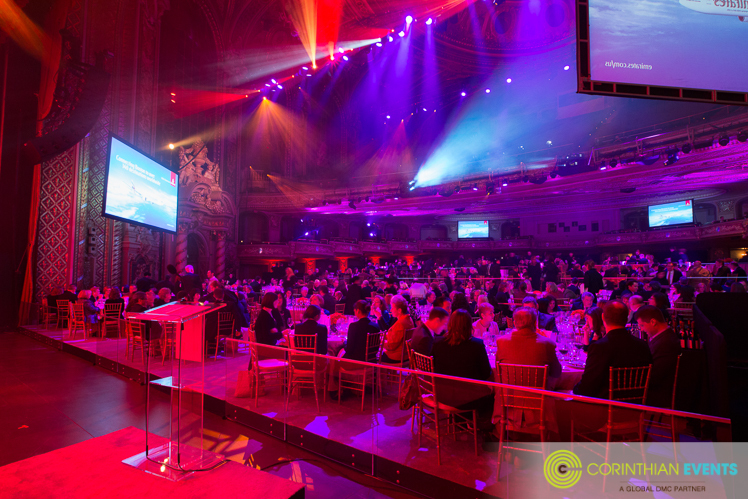 ), the public hadn't received many details regarding the gala and, trust us, they were quite curious. 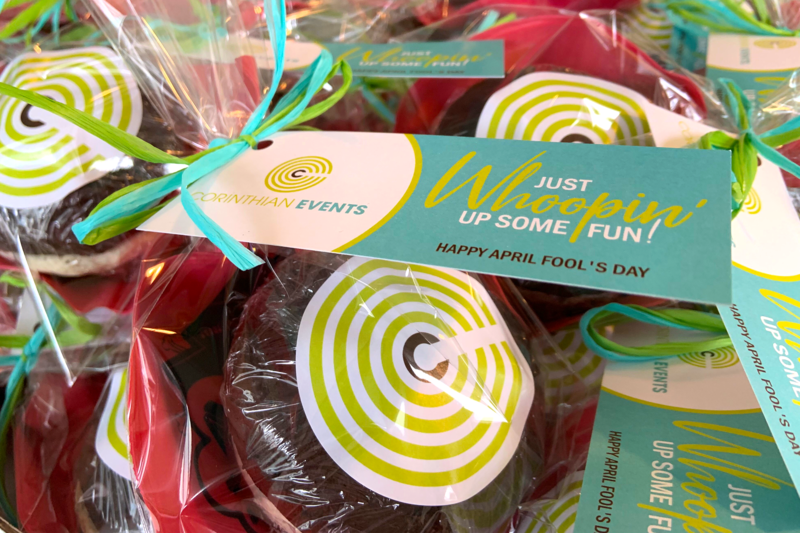 Leading up to the date we fielded many phone calls from invited and non-invited guests alike desperate for some clue as to what the evening might entail! 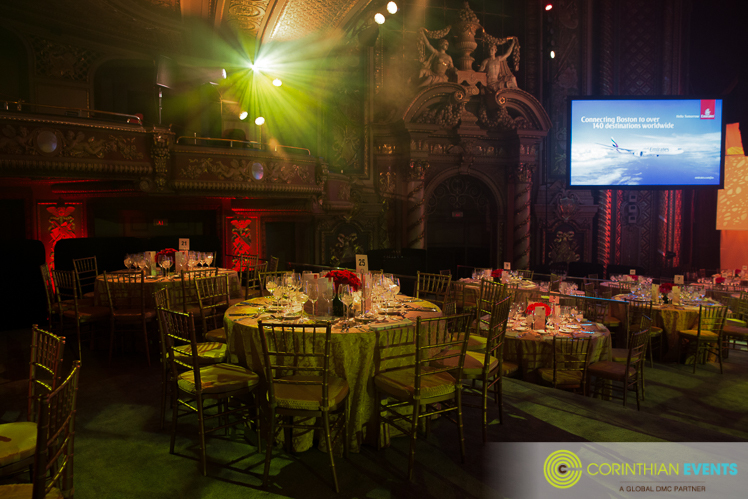 With 400 guests a seated dinner inside the historic Wang Theater might seem impossible, but we made it happen! 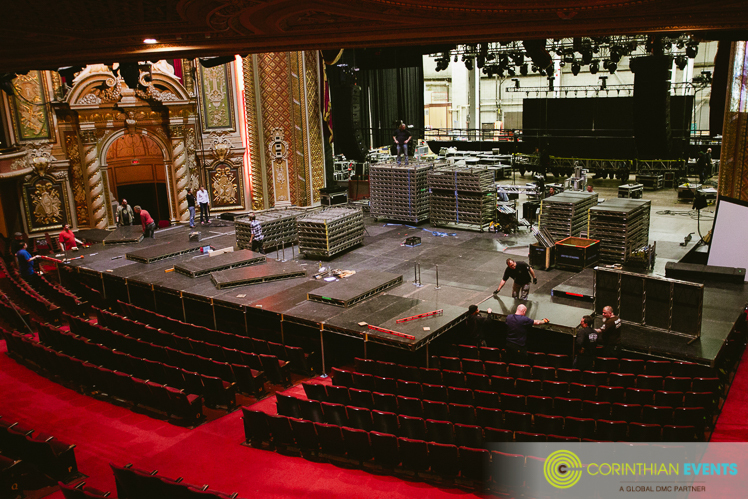 Over the course of a five day load-in our team partnered with top vendors in Boston to build a four-tiered 72' x 82' dining stage over the orchestra seats of the theater for all of the guests to enjoy a gourmet meal and exciting show. 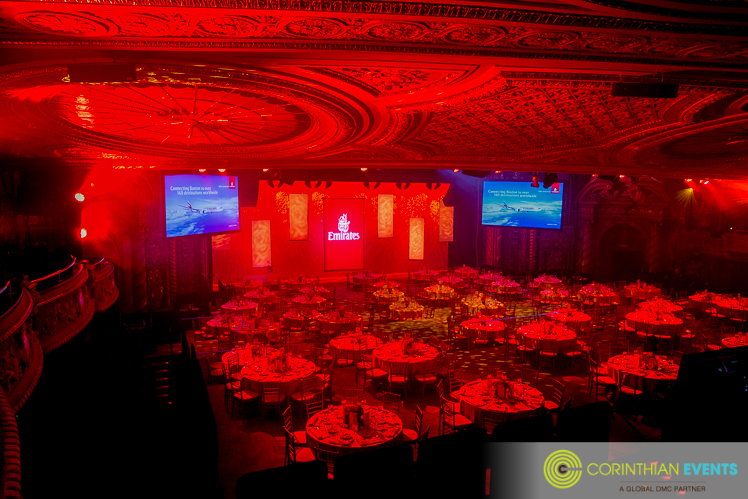 A combination of lighting, audio visual, sound, carpeting, florals and a lot of teamwork brought everything together as we physically altered the existing space to suit our client's needs. 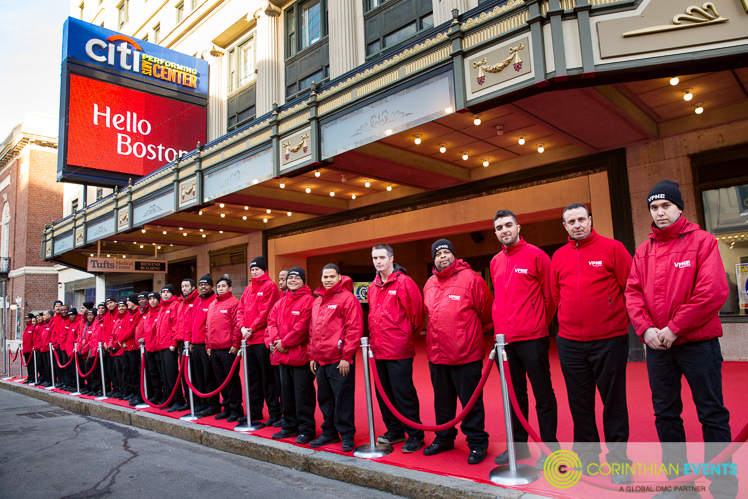 As guests arrived, they were welcomed onto the red carpet by a whopping 41 valet attendants! 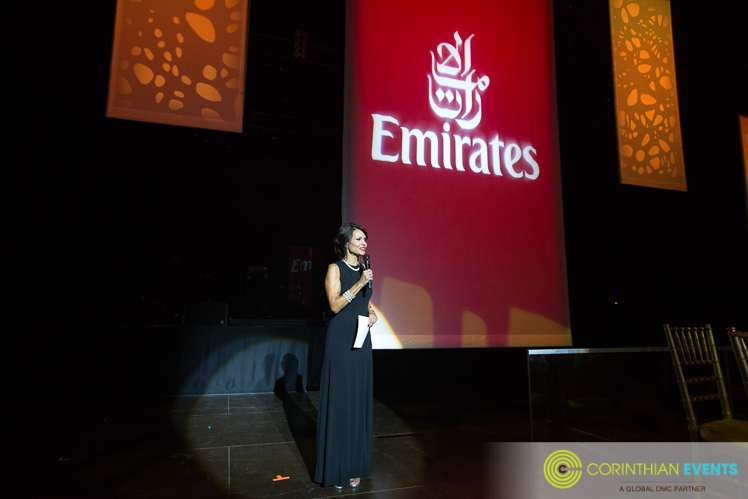 The evening began with real Emirates cabin crew greeting guests and offering them Arabic coffee and traditional almond stuff dates, further exemplifying the level of hospitality that Emirates Airline is known for. 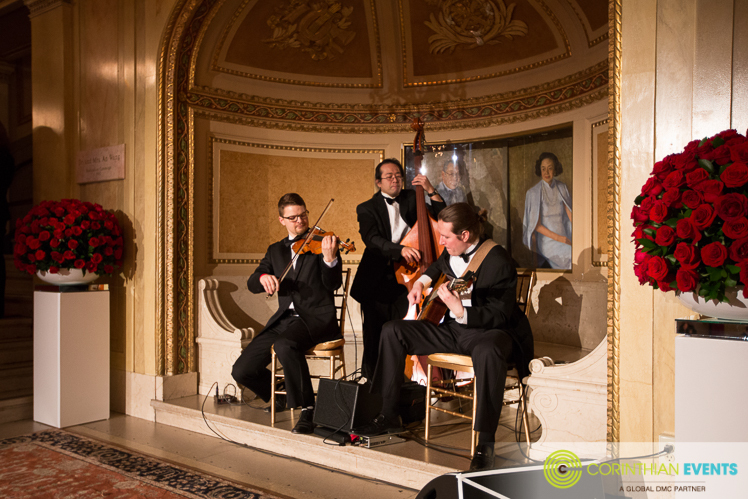 While the International String Trio serenaded the room, trays of champagne, fresh squeezed juices and a variety of delicious passed hors d'oeuvres were passed to guests. 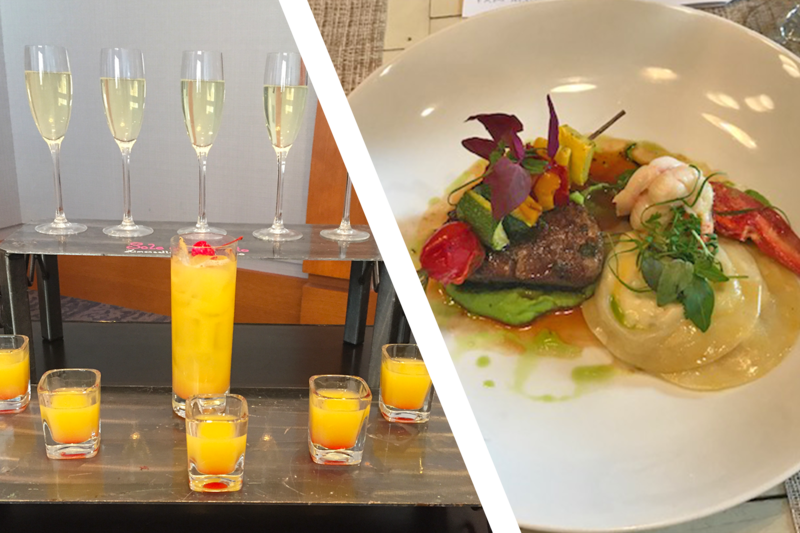 Still not quite sure what the events of the evening entailed, guests chattered excitedly about what might be in store for them! 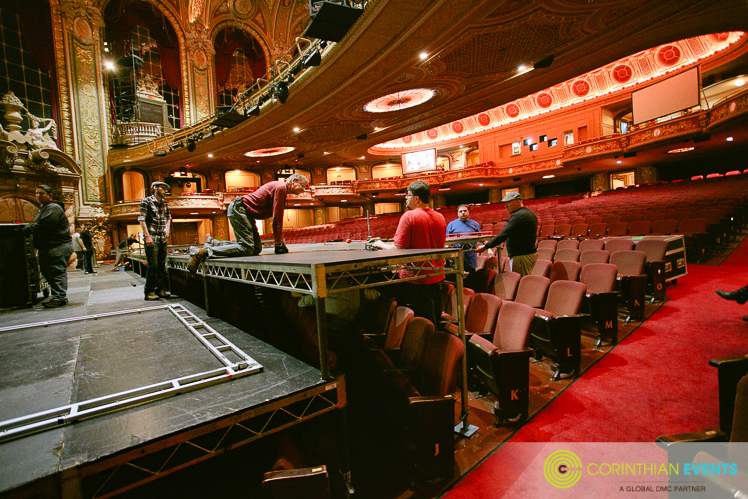 Soon enough, the theatre doors opened and guests were invited inside to experience the stage build-out first hand. 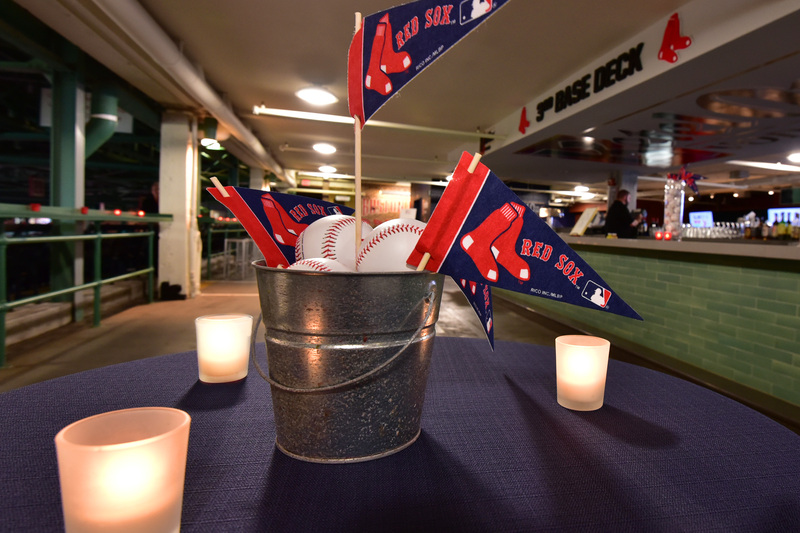 After a short walk down the aisles, guests were met by ushers who directed them to their respective dining tier on top of the prime seats. Backed by the first of three stage sets Liz Brunner, Former TV achor, took the stage as emcee and announced the evening's festivities. The night's entertainment kicked off with iLuminate, stars for the hit TV show America's Got Talent! As the whole theatre went completely dark all attention focused on the stage for the high energy performance. 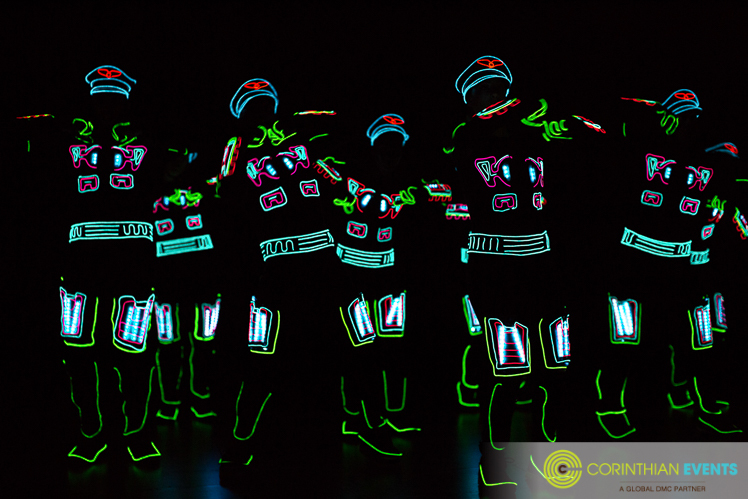 The glowing dancers wearing LED light suits dazzled the crowd. 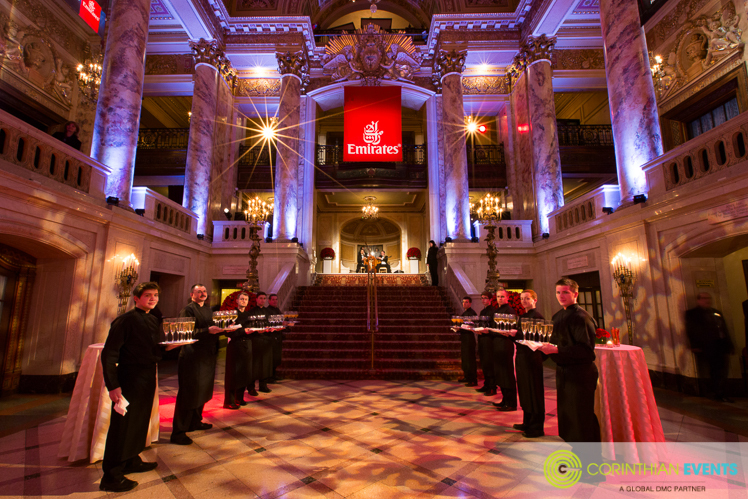 iLuminate completely customized the show for the Emirates Gala with unique dances, a glowing airplane prop, and even included Captain's hats as a part of their costume. 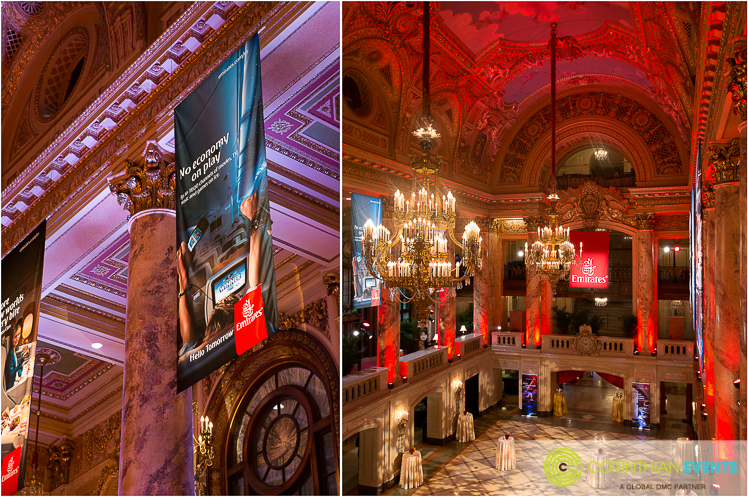 A brief speaking program and video followed and then the stage completely transformed. 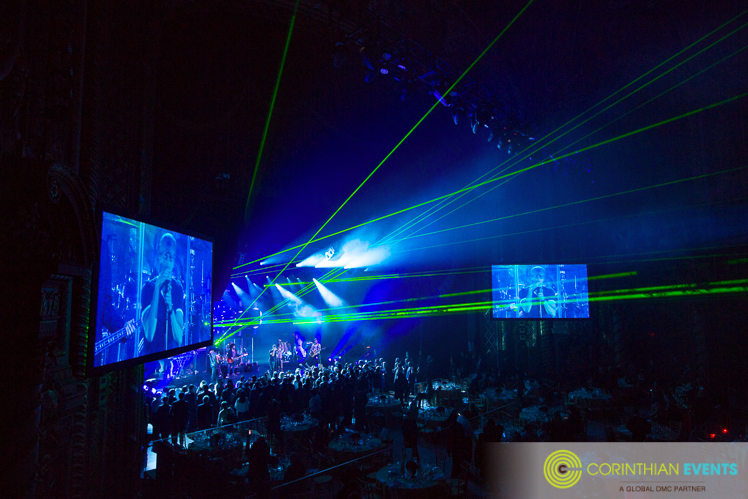 As a laser show began, a 24' video wall dropped from the ceiling and the surprise headliner's stage was revealed. 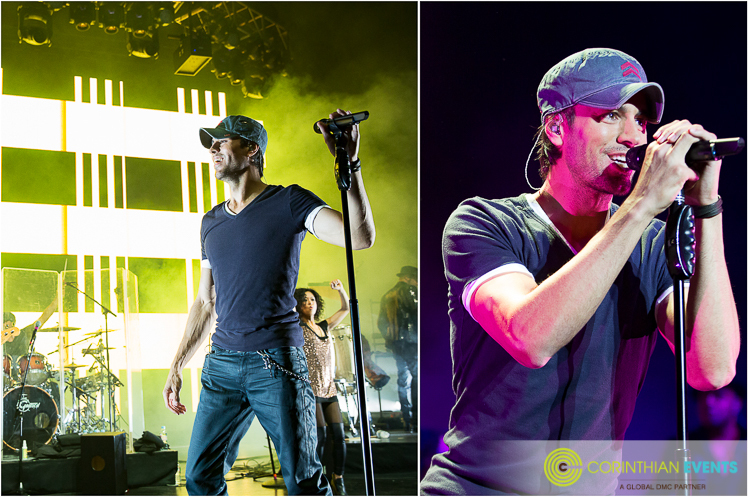 International pop icon, Enrique Iglesias took the stage and the crowd went wild! The Latin heartthrob was the perfect ending to the evening, taking selfies with the crowd and even bringing a guest up on stage wit him. Another success! In under 24 hours, five days of hard work was struck and the Citi Performing Arts Center Wang Theatre was back in it's original state. 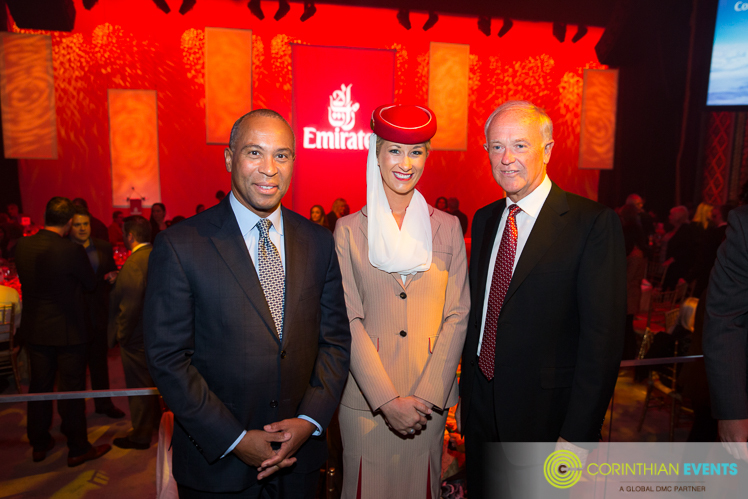 Emirates Airline definitely left it's mark on Boston and we are so honored to have been involved!